Why Do Companies Manage Their Archives? How Do Companies Exploit Their Archives? public-sector archive to get advice on their historical interest. research potential isn’t lost from the locality. 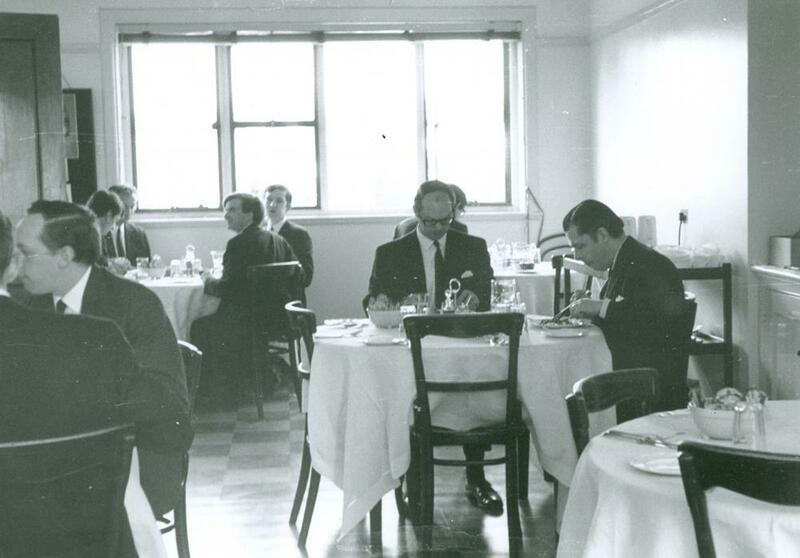 Barings’ staff dining room, 1960s. Image courtesy of The Baring Archive.